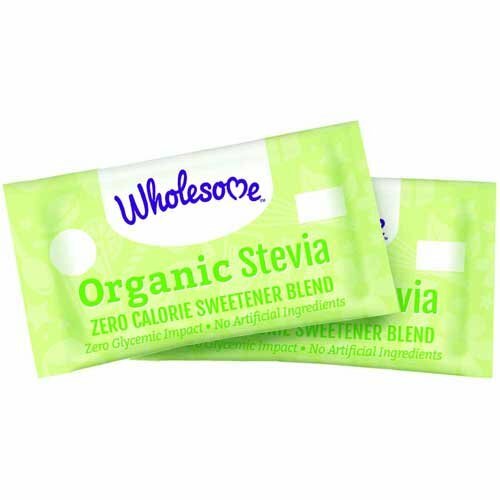 Wholesome Sweeteners' Organic Sugar is a blond, delicious, natural sweetener, perfect for sprinkling, baking and in hot & cold drinks. Made from freshly squeezed Organic Sugar Cane juice, which is evaporated and crystallized on the same day it is harvester. Use as a 1 for 1 organic replacement for refined sugar.